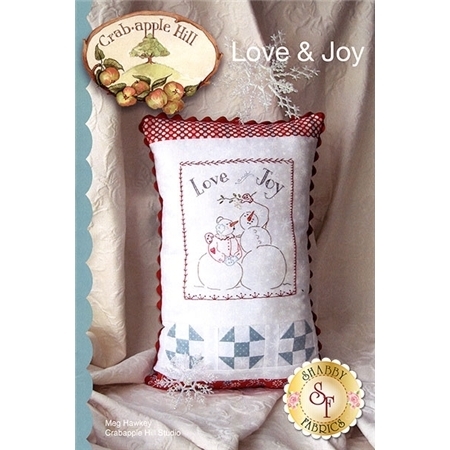 Create this absolutely adorable pillow this holiday season with the sweet Snowman couple! This 13 1/2" x 20" pillow links simple piecing with the perfect hand stitchery for a beginning stitching class. This pattern includes instructions and diagrams.